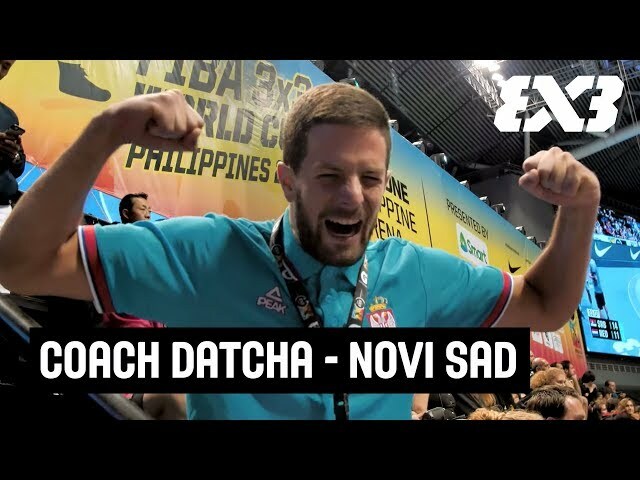 We look back at all the hosts and organizers to give credit where it is due! 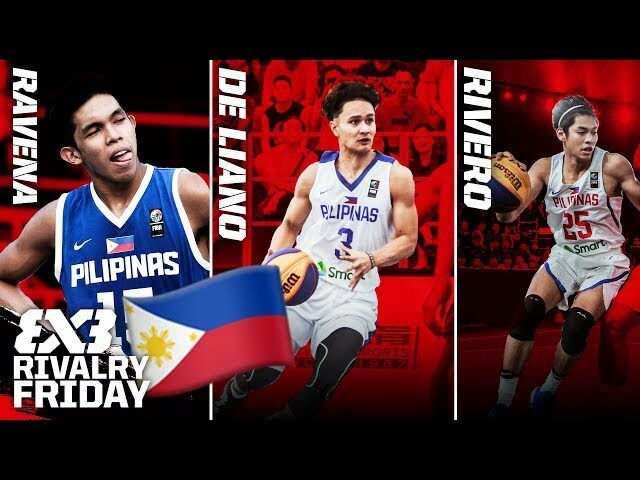 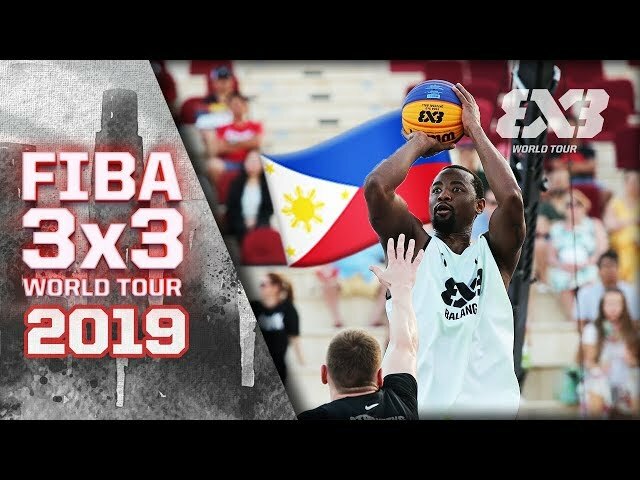 Without these individuals and all the hard work they put in, the FIBA 3x3 World Tour 2018 would not have been possible. 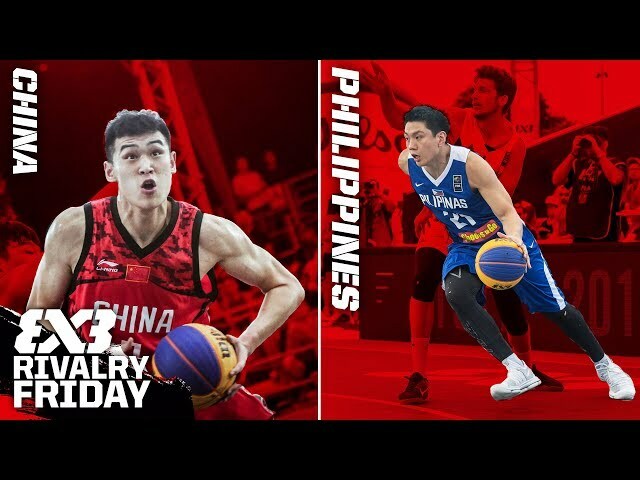 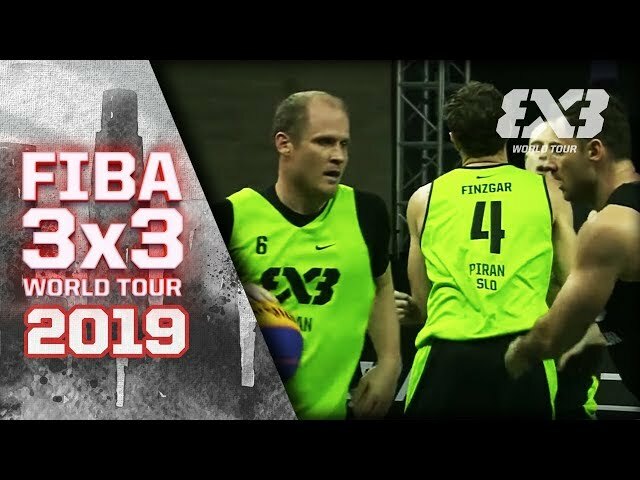 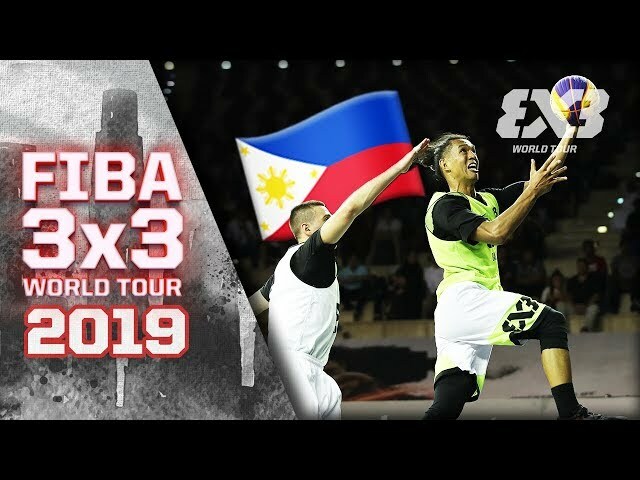 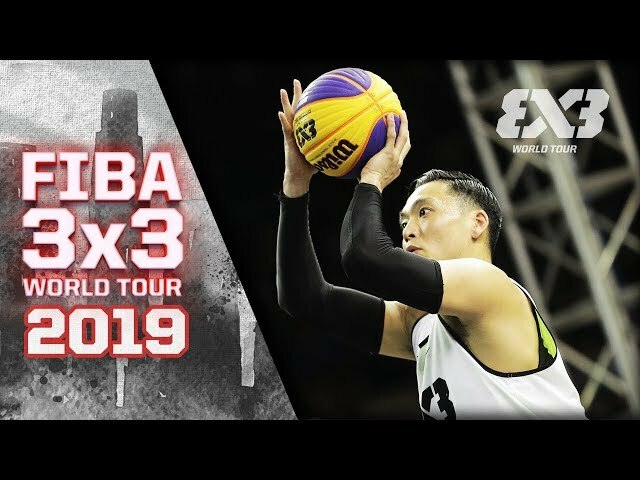 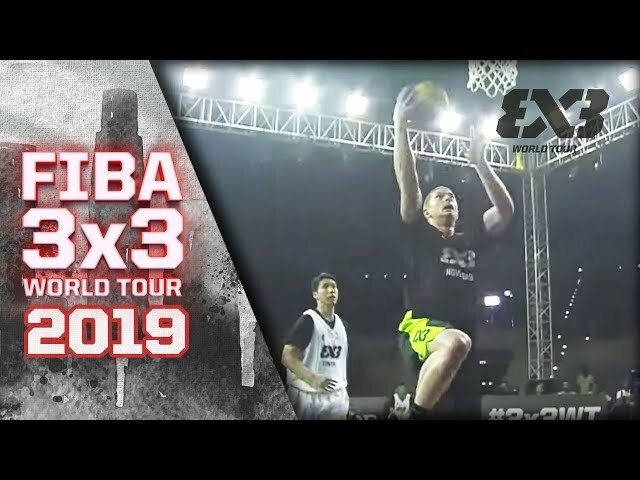 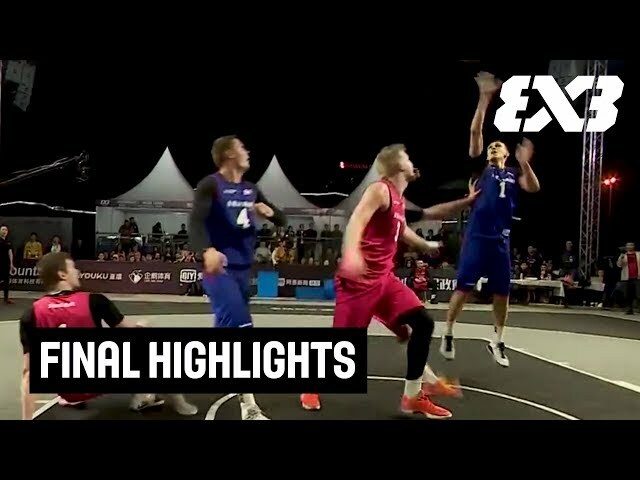 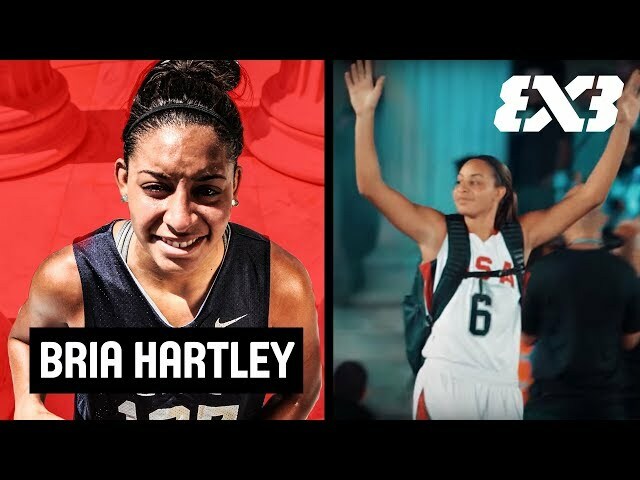 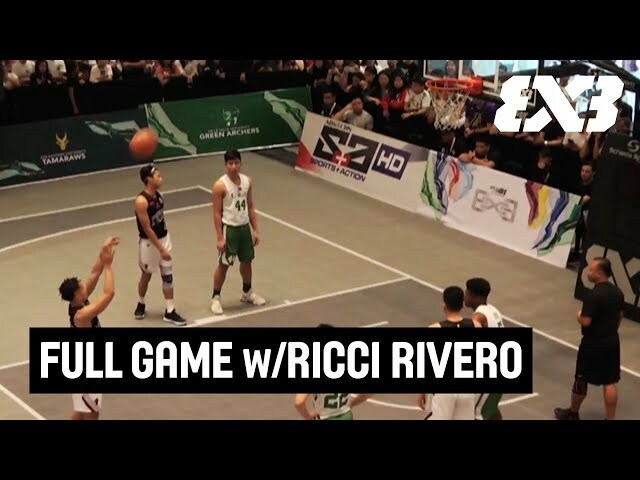 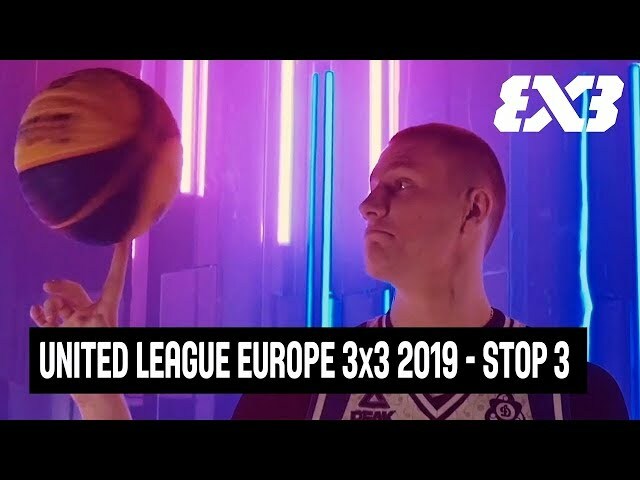 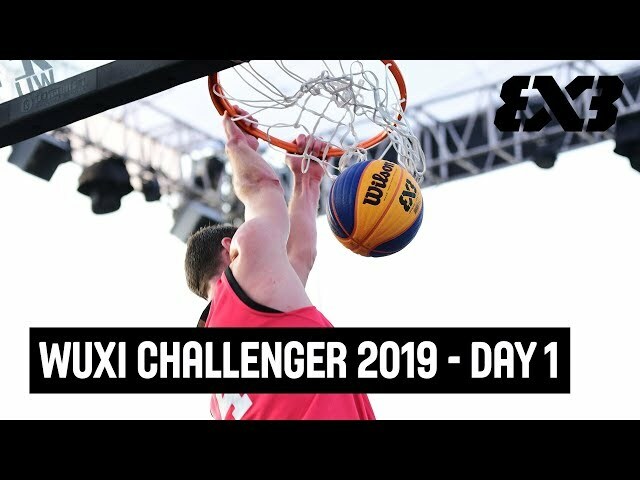 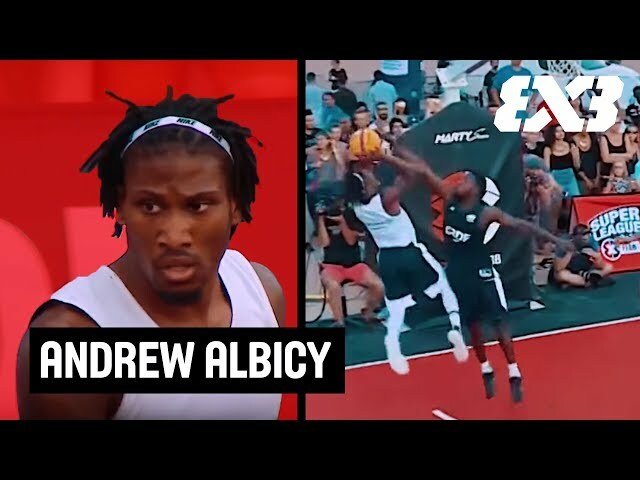 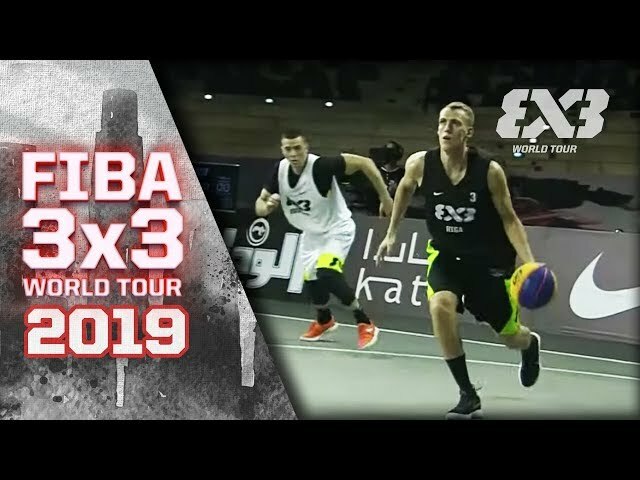 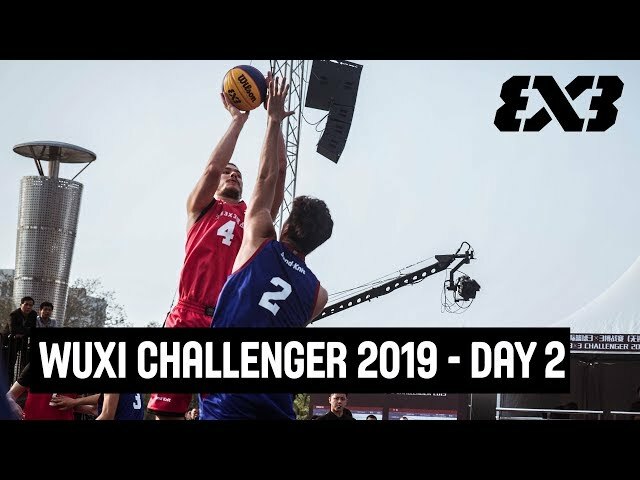 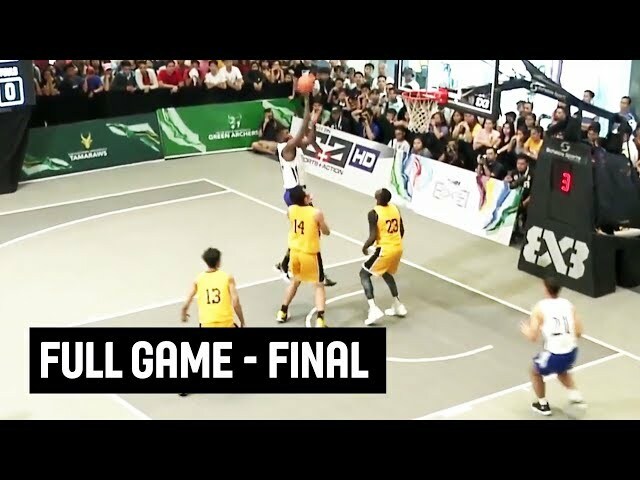 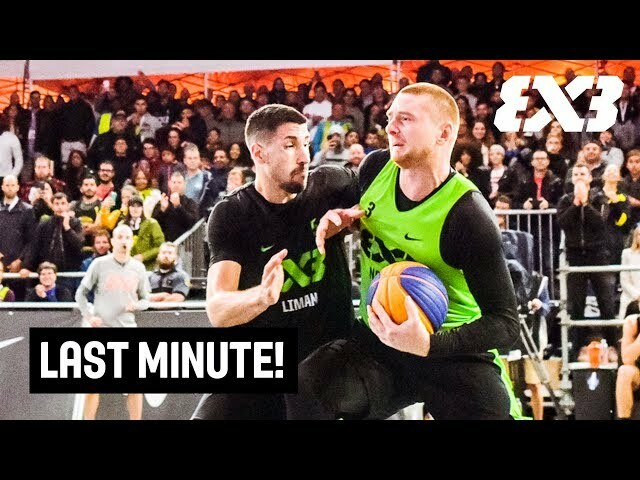 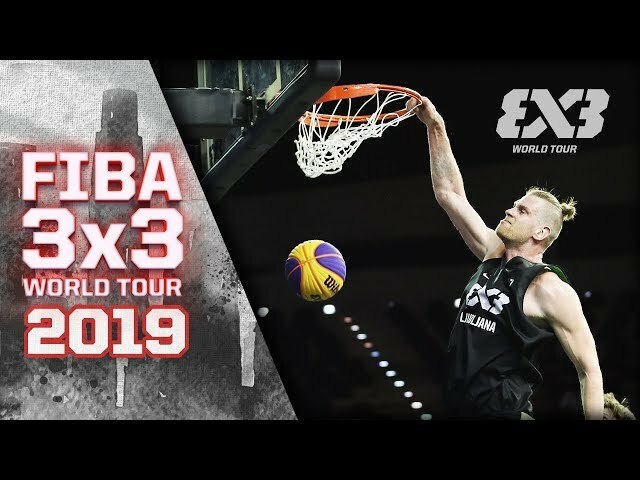 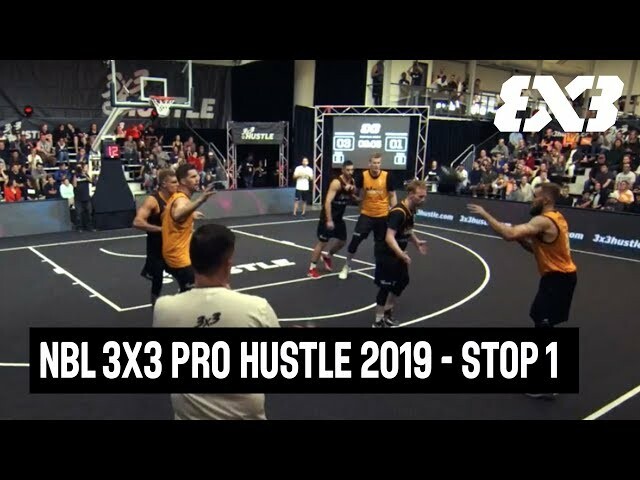 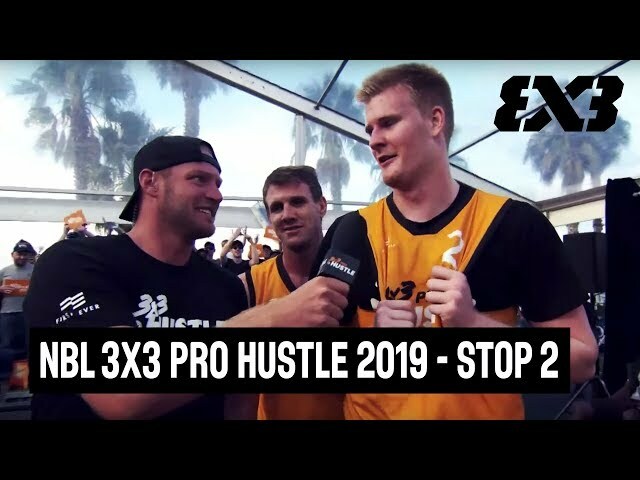 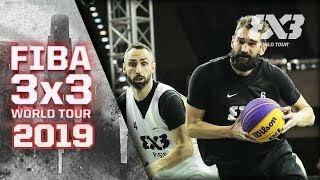 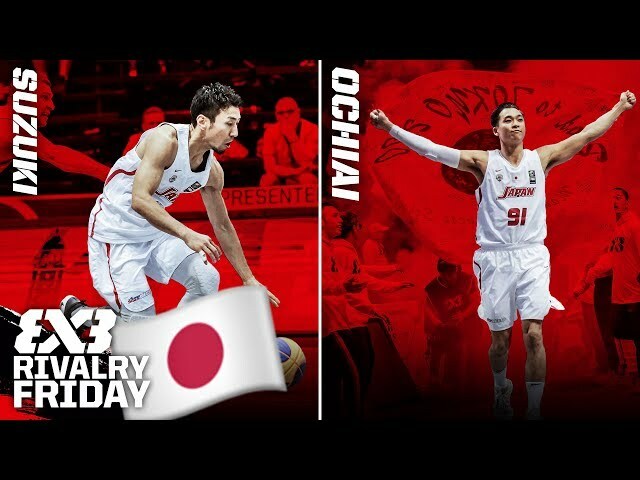 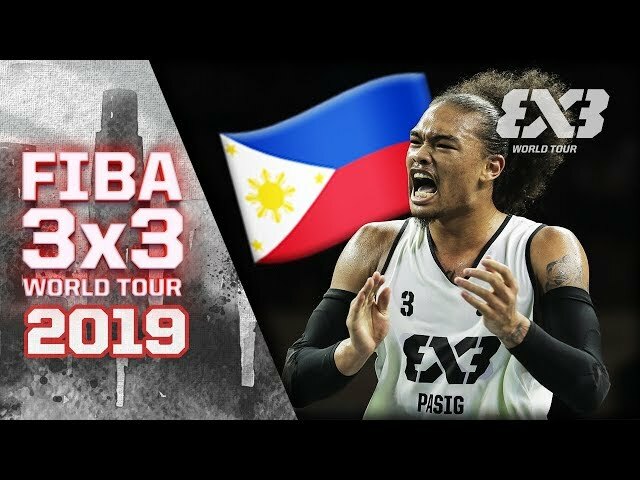 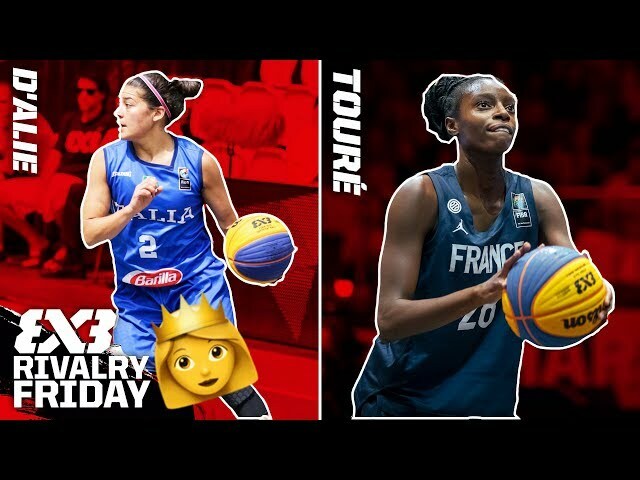 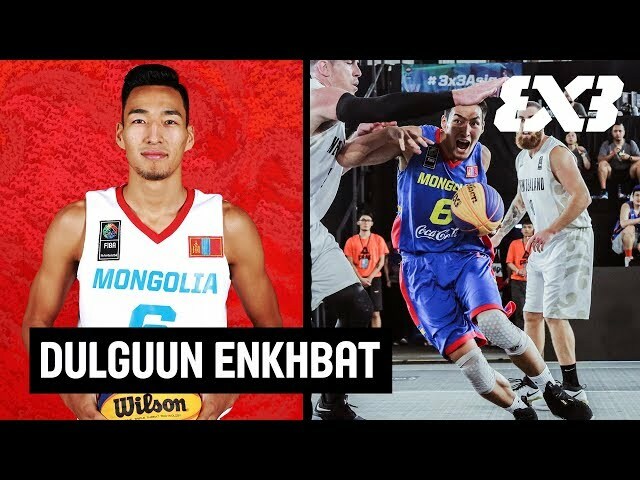 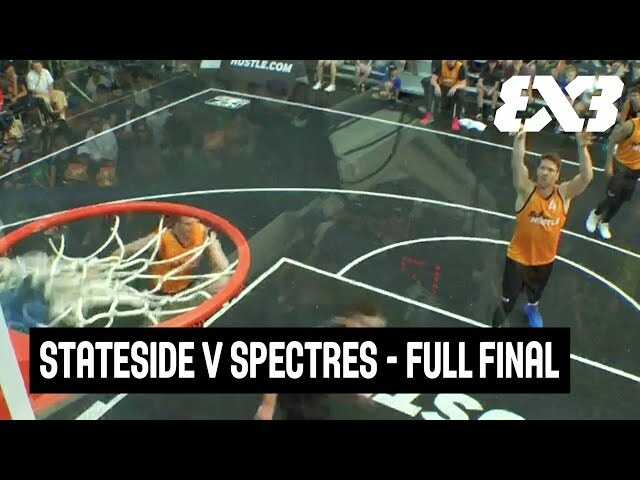 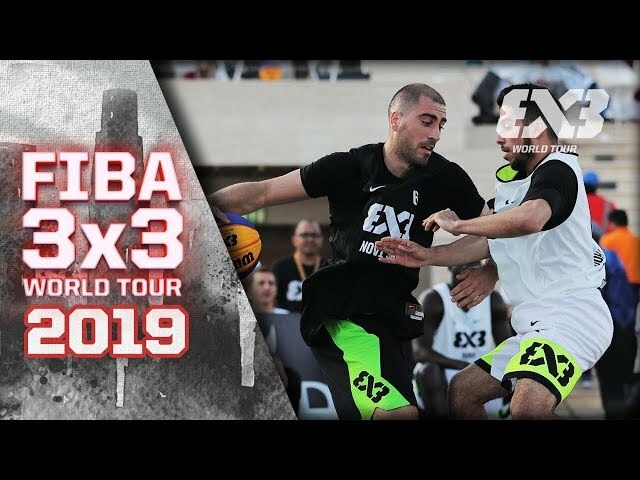 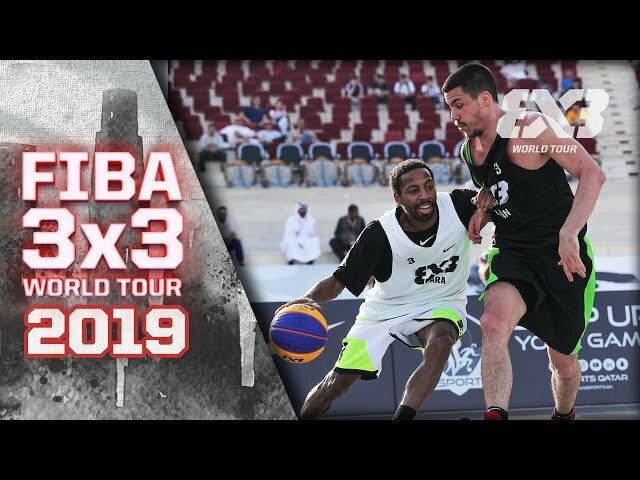 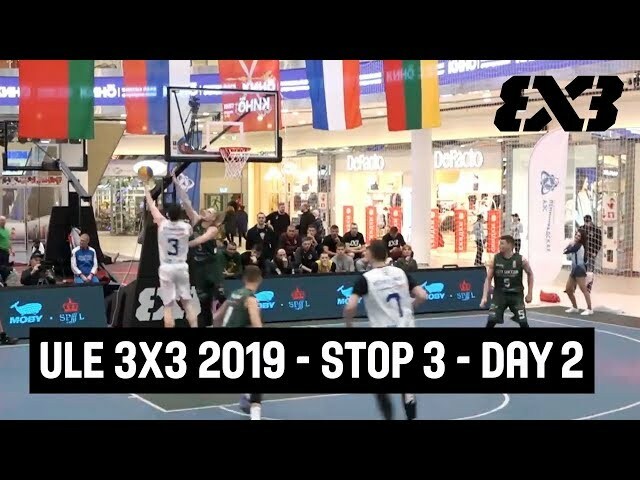 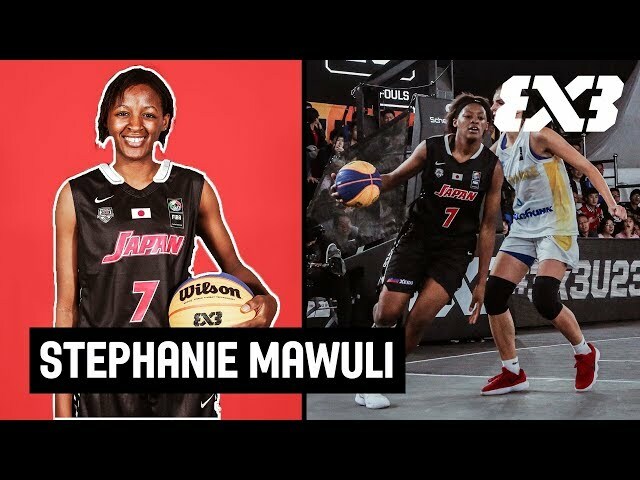 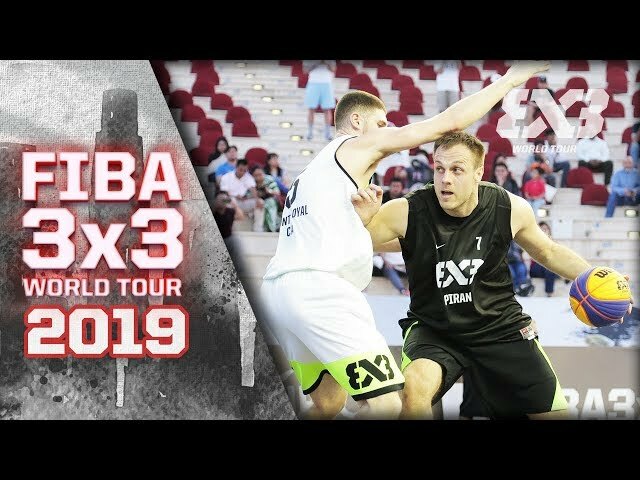 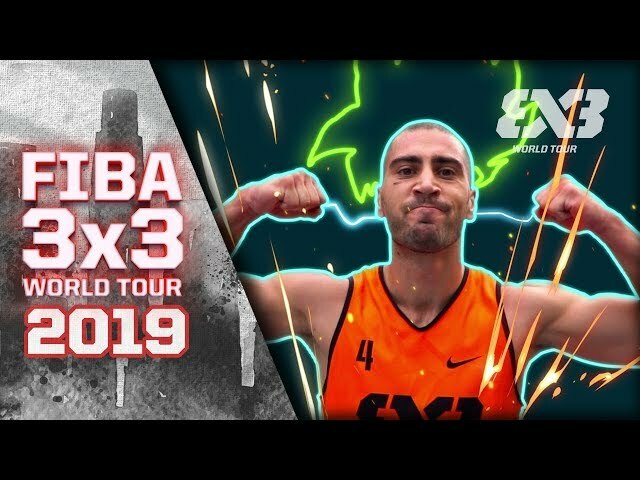 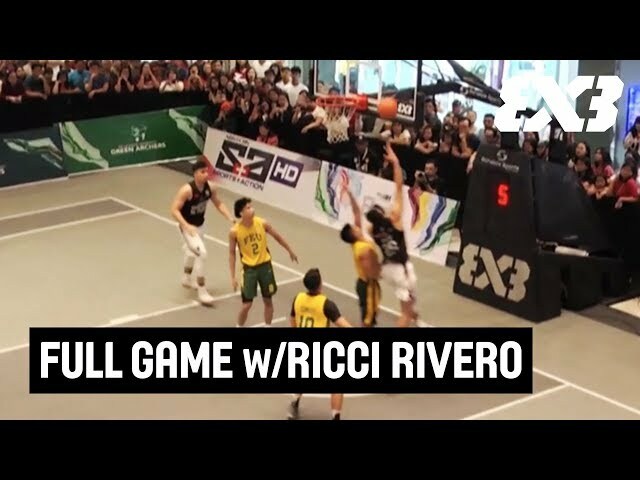 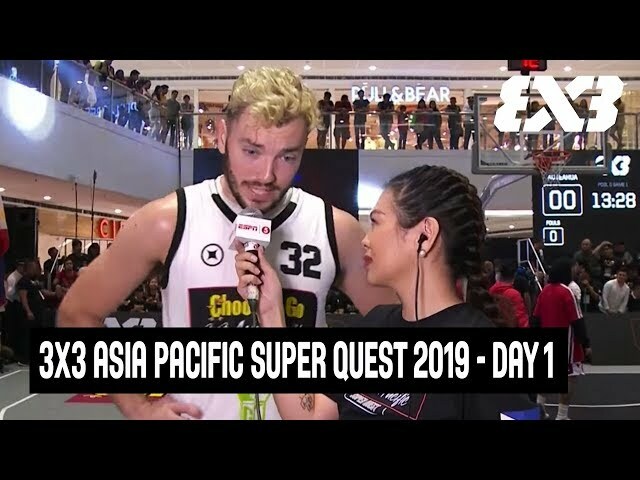 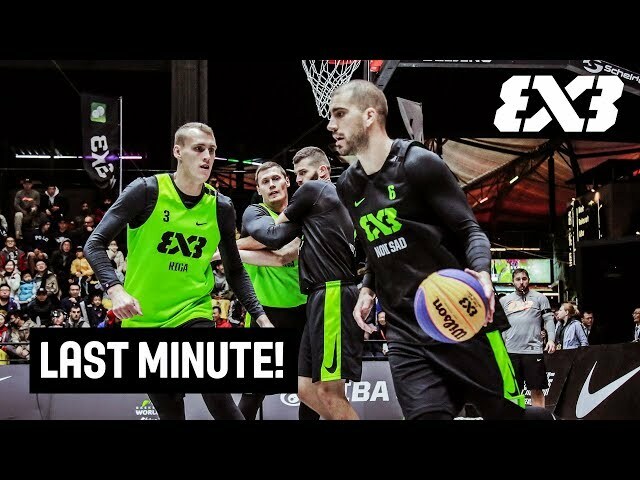 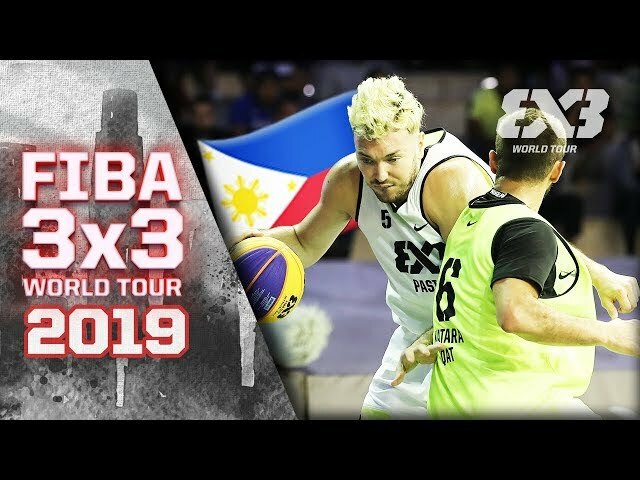 Keep up-to-date with the #3x3WT right here on YouTube!